FUEL TANK CAP..........13 gals. WIDTH ............................ 64 in. HEIGHTH.........................86 in. WEIGHT (APPROX).....4500 lbs. 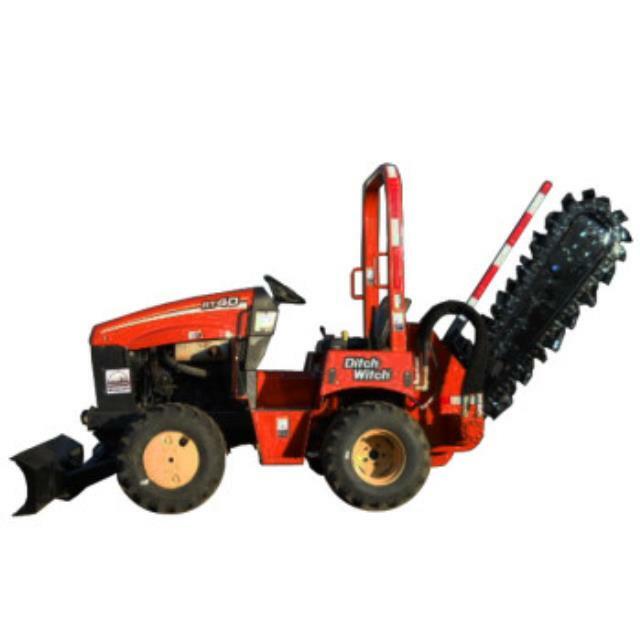 * Please call us for any questions on our trencher riding dw w/o backhoe 43 h.p. rentals in the Kansas City Metro area, Eastern Kansas, and Western Missouri.